Based on the writings of Rav Chaim Cohen, the Chalban, Tallelei Chaim, Sefer Bereishis, P. 530. When does a person become a ba'al bitachon (master of faith)? A Rebbe Nachman Torah - Learning how to talk to Hashem through Hisbodedus (deep meditation). The heretic's mistaken view that the world "must" exist. Current existence does not necessitate continued existence. Only Hashem must exist. The power of the Jewish soul and Hashem's commitment to that reality of existence. Disconnecting from Hashem is like a fruit disconnecting from the tree and wanting to exist forever - but it rots. The importance of letting go of yourself. How difficult it is for a person to let go of even one bad character trait or desire. 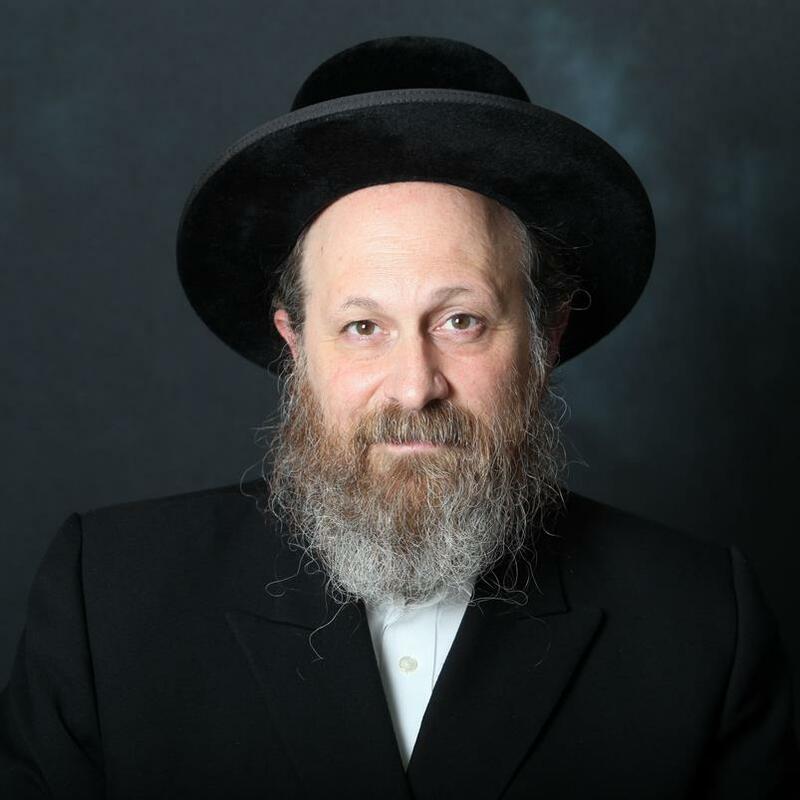 The chassidic perspective of being awake at night and "walking by yourself."